Everyone working in pooling has a story to tell and we want to hear each and every one of them. You can use and share these stories to demonstrate the power of pooling. 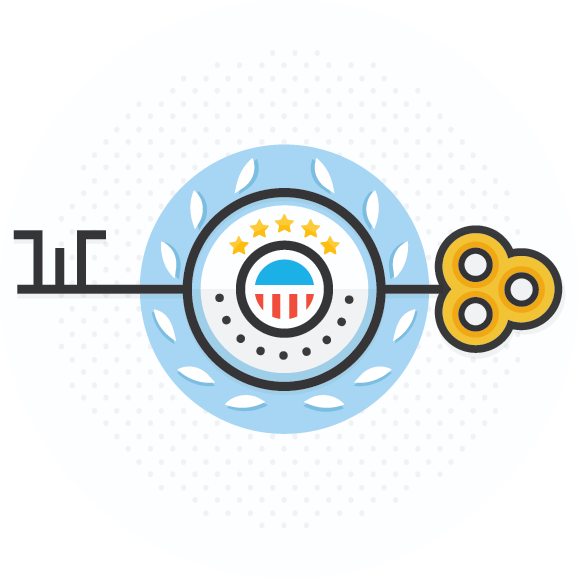 A robust messaging resource designed to help pools engage with prospective members, the media and legislators by focusing on three key messages: Partnership, Performance and Service.